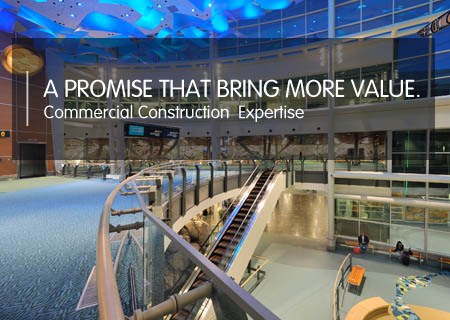 Commercial construction expertise is a mindset: a promise that you’ll bring more value to the table. ABPL has been the commercial construction company behind scores of commercial projects large and small, nationwide. Where appropriate, we leverage the latest technology, like Building Information Modeling (BIM), to reduce constructability and coordination issues long before construction begins. In fact, with technological know-how and experience, we can provide better systems, stop budget creep and take on more accelerated schedules. By applying BIM and solutions like prefabrication earlier in the commercial construction process, we can turn over the building sooner. And the faster we turn it over, the sooner our clients can go operational and generate revenue.